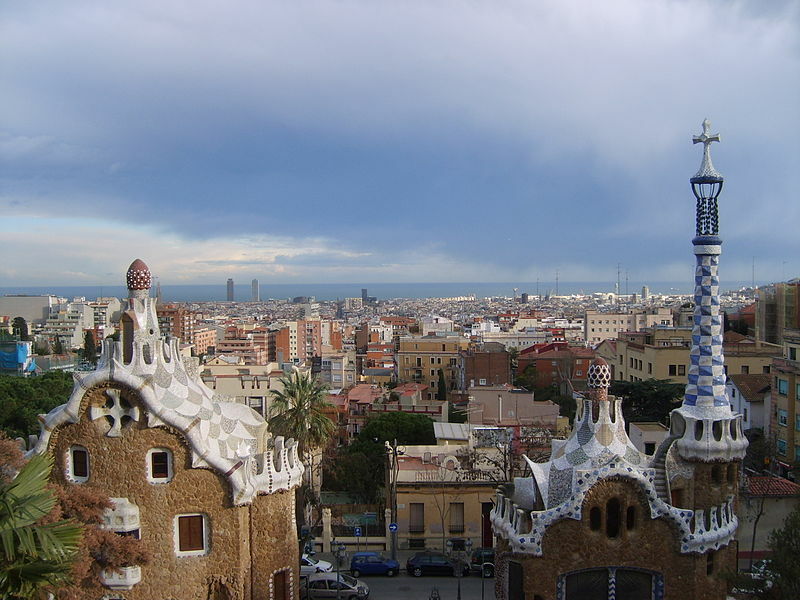 If a trip to Barcelona is in your future, be sure to contact the folks at Barcelona Special Travel (www.barcelonaspecialtraveler.com), the city’s first receptive travel agency that specializes in accessible tourism. They can book accessible hotels suited to specific needs, as they are well versed in the accessibility of local properties. Additionally a variety of leisure activities from beach holidays and nature activities, to cultural tourism, shopping and even culinary excursions are available. Accessible transfers to and from the airport are provided in accessible vans, and adapted vehicles are use for all day tours. Assistive devices including wheelchairs, shower chairs, hoists and scooters are also available; and medical care and personal assistance can be provided if needed. For more information, call + 34 93 183 8777 or e-mail contact@barcelonaspecialtraveler.com.